We offer all your domestic and commercial decorating & painting requirements in London, providing all the services & advice you need for a quality wallpapering or painting finish. Whether you are refurbishing to enhance your lifestyle or looking to sell or rent your home, we can provide professional painting and decorating finishes suited to your space and your tastes. DECORATING SERVICE STARTS FROM £95. Cenultra decorating services team can offer the quality of finish you require at an affordable cost. From preparation of surfaces to assisting on precise materials for each job, Cenultra decorating services will direct you through any questions you may have. We understand which complete would be most appropriate for your house. We offer an entirely free estimation for each job and do not charge a call out charge. To get a quote for our decorating services, or if you need further details or recommendations about our services then contact us on 0207 127 5128. We offer a full variety of painting including industrial painting, commercial designing and set maintenance painting- a distinct maintenance idea that keeps your premises in tip top condition on an annual basis. This includes an initial repaint in year one and return to the site each year to conduct a maintenance service that is financially guaranteed throughout the agreed duration of the agreement. With flexible negotiable payment terms, this principle has numerous advantages consisting of making budgeting simpler, supplies the way making the whole site uniform and visually appealing helping to promote your business’s professional image, as well as safeguards the building material– reducing future repair costs. Cenultra decorating services are totally dedicated to offering ongoing training programs not only for operatives but also the management; this ensures we reach all the stringent requirements which is now required within this industry. It is our plan that only directly employed & trained workers will deal with such sites all of which bring safety qualifications such as S.P.A Passport, CSCS, IPAF, PASMA, First Aid & Asbestos Awareness. 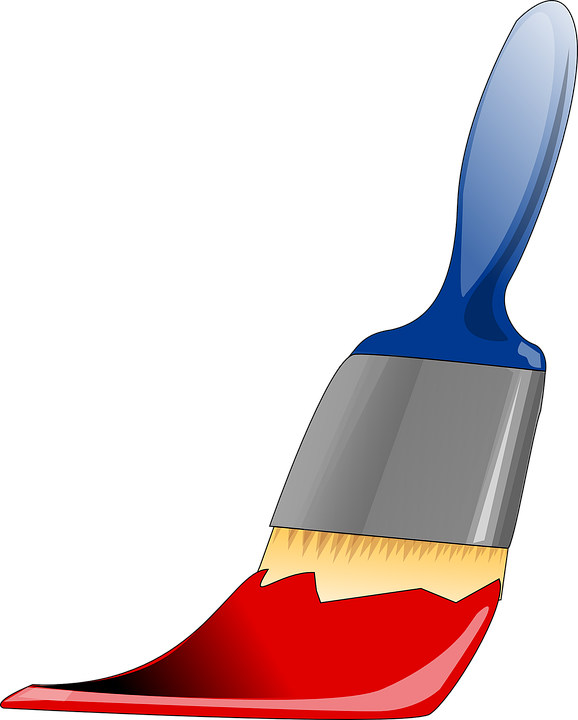 If you want to know any more about the services that we supply here at Cenultra decorating then, please don’t hesitate to browse our site or give us a call and one of our decorators will be happy to assist you however they can. They will also supply you with answers to all of your concerns and questions. Additionally, you can also contact us through e-mail and we will get in touch with you the precise same day. Our skilled decorators will work with you or your organization to plan, design, and carry out a professional Christmas display for your home and business. Ambrose offers a variety of decorating alternatives and plans for trees, spaces, events, or contractors. From easy to elaborate, we can work with you to create something special and spectacular that our clients can enjoy throughout the holiday season. Useful links: Dulux, Paint Show, Painting Decorating Association. We have an excellent range of decorating services available in London and surrounding. Our skilled team of decorators pride themselves on their neat and clean work and will leave your place in the condition they found it. The quality of our approach to work is shown in the customer feedback we receive. We provide professional painting services for houses & commercial properties. Our quality painting and decorating services can offer you with exactly what you require to help your London office or home reach its complete potential, both internally and externally. Our goal is to provide quality decorating services while still supplying a value for money.